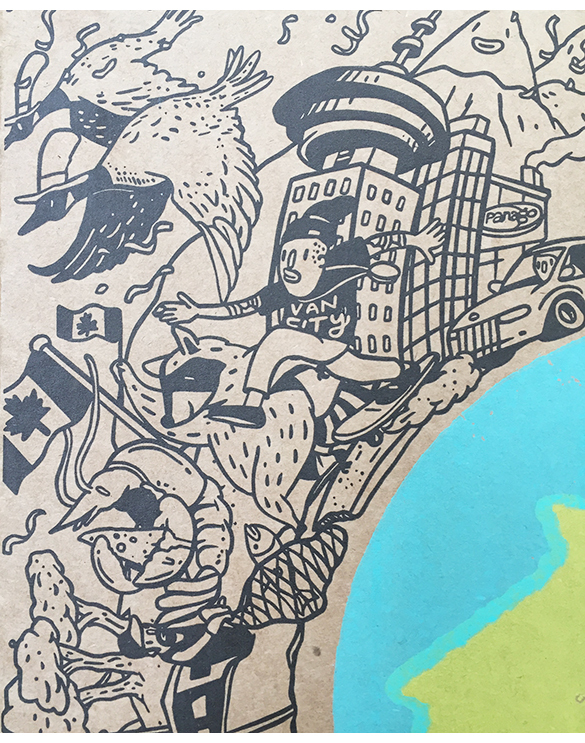 We’ve taken over Panago’s pizza box for their latest campaign, Random Acts Of Pizza. Written by Carson Ting. Posted on August 14, 2018. 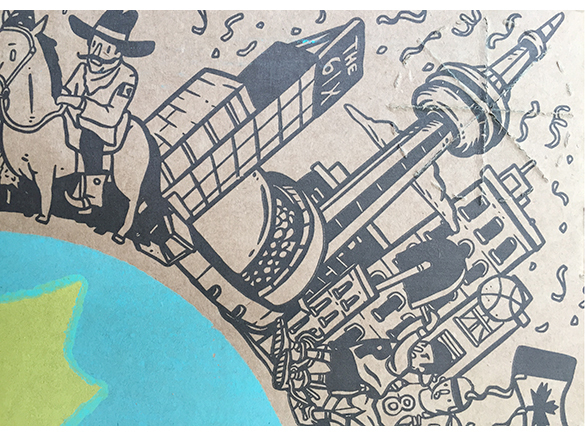 Filed under Drawings, Blogging. 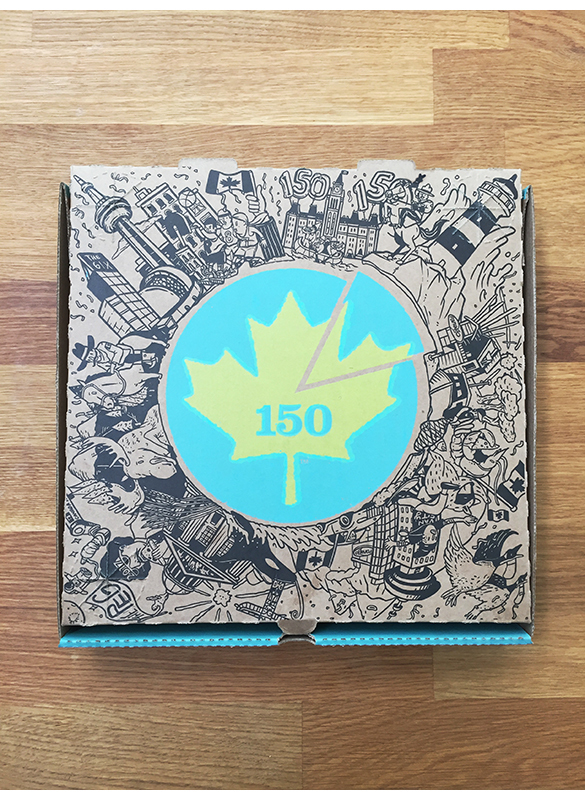 Tagged illustration, panago pizza, randomactsofpizza. 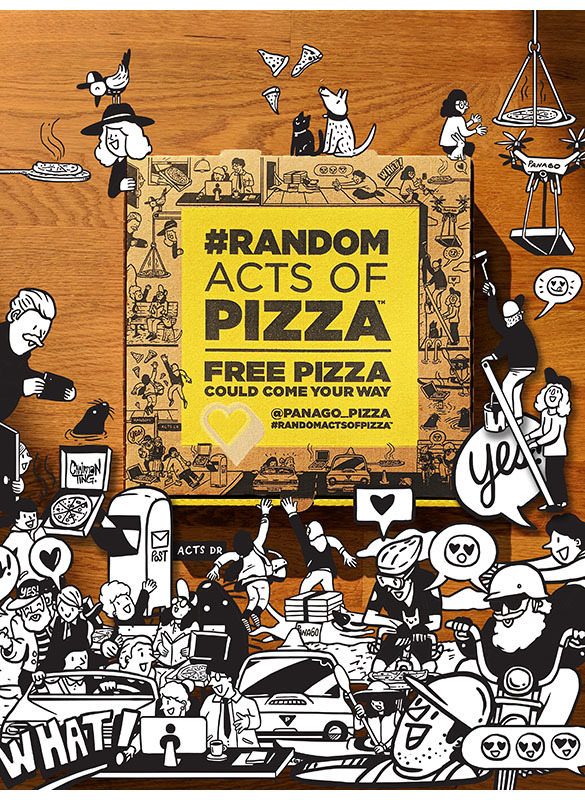 Comments Off on We’ve taken over Panago’s pizza box for their latest campaign, Random Acts Of Pizza..
We’ve taken over Panago’s pizza box for their latest campaign #RandomActsofPizza.